John Maggiore started with Royal Glass Company part time in 1971. While in high school he did drafting work for the company. After attending the University of Utah, majoring in Business Administration, he started full time with Royal Glass in 1975. He worked in the shop fabricating and assembling window systems for three years and spent one year measuring and laying out jobs. He was then moved into the office as an Estimator and Salesman. In 1985 he was promoted to Chief Estimator and in 1988 became one of the owners of Royal Glass Company, Inc. He is currently the President & CEO. John also is involved in the Glazing Industry as a Management Trustee on the DC16 Health and Welfare Trust and the DC16 Glaziers Pension Trust. 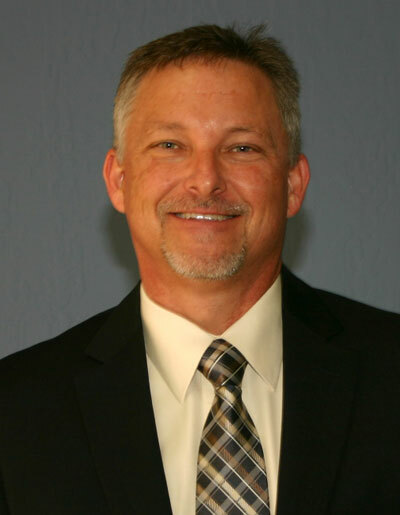 In addition he is a Board Member on the Northern California Glass Management Association (NCGMA), currently serving as President and a Board Member of the Northern California Allied Trades (NCAT). 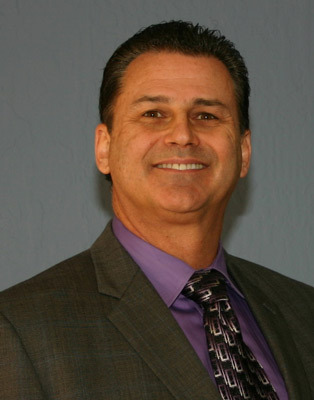 Jim Maggiore started at Royal Glass Company in 1976 after attending San Jose State University. He entered the Glaziers Apprenticeship Program serving four years as an apprentice and eight years as a Journeyman, most of which was spent as a Leadsman. In 1988 he became one of the owners of Royal Glass Company, Inc. and the next year he withdrew from the union and moved into the office as an Estimator. After becoming proficient at estimating he moved into project management where he spent the next few years. 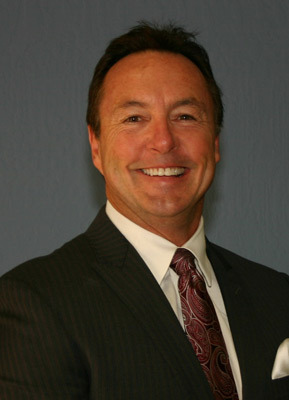 In 2002 he became the Executive Vice President and CFO. His current duties include overseeing accounts receivables and payables. He also handles all legal matters as well as working with the union to insure a good working relationship. His experience in multiple positions over the last 38 years has given him the ability to excel in all functions of the glazing industry. Chris joined our team in 1997 and has more than 30 years of diverse industry experience in the area of Construction and Operations Management. He is trained in corporate law, operations & project management, finance, estimating and leader development with several professional certificates. Working closely with the CEO, Chris oversees management aspects of the corporation, responsible for directing and advising various departments and divisions. With the support of the CEO, he develops and implements policy decisions, as needed, with the key objective to optimize and blend the operational, business development and administration functions to suit the company’s business plan. Chris earned his bachelor’s degree in Business from San Jose State University. Pete Susnow began his 32 years of experience with Royal Glass Company in 1983 through the Glaziers Apprenticeship Program. Once turning out as a Glazier he was moved to a leadsman position where he ran the field operations for individual major projects. Pete was then promoted to a supervisor position to help oversee the field operations. He has since taken over as Overall Field Operations Manager and is in charge of all field and shop operations for the company. 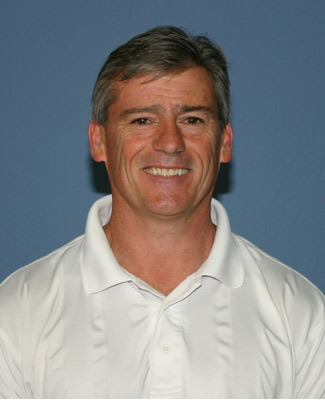 Scott Sullivan has nearly 20 years of experience in the Glazing Industry. He began his career in Estimating and Sales with local glazing companies. In 1992 he began working a Vistawall a major windowall manufacturer. At Vistawall he excelled at all positions ranging from engineering to estimating to sales where he was a National Top Five award recipient three years in a row. He came to Royal Glass as an Estimator in 2001 and is now the Estimating Manager. 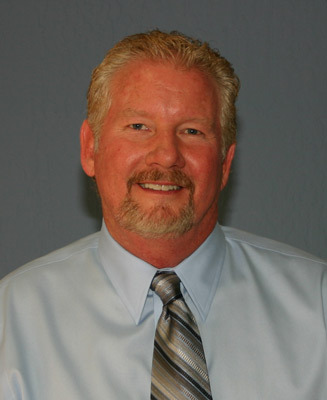 As Estimating Manager, Scott Sullivan is currently responsible for estimating and pre-construction services. His duties extend into the estimating of mid-sized and large-scale projects and he also works on project design and development, estimating several of those projects himself. Scott has over 26 years of industry experience in systems design and development, design-build, design-assist, budgeting, estimating and project development. He has worked extensively on OSHPD and collegiate projects, office buildings and office campuses, industrial buildings, state and federal projects and sports stadiums and arenas. His experience includes a strong background in manufacturing having worked on the manufacturing side for several years. His expertise would be beneficial, especially during pre-construction and valued engineering phases of a project. Fred started in the industry as an Apprentice Glazier in 1972 and worked through the program to become a certified Journeyman Glazier. In his 44 years in the industry he has held positions as a Production Manager, Senior Estimator, Senior Project Manager and now serves as the Director of Sacramento Operations for Royal Glass. 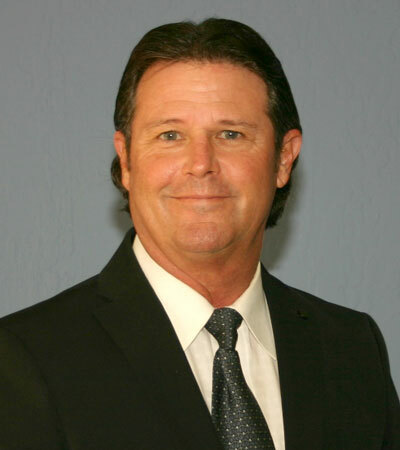 Fred has also held industry positions in the California Glass Association, California State Contractors License Board and Americas Glass Association. 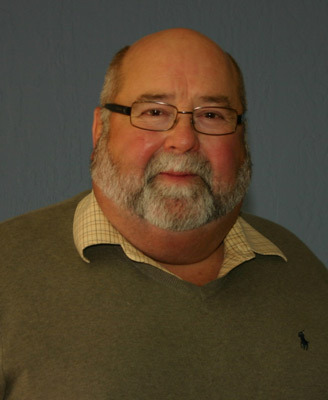 Dave has been in the commercial curtain wall and storefront business for 41 years. Starting at the largest aluminum supplier & producer in the United States. He started on the floor in fabrication working his way up through the ranks to supervision and later on the management team. He was responsible for over 150 employees. Moving on from the aluminum supplier he went to work in the Glass and Glazing industry first as V.P. of Manufacturing. He set up a manufacturing plant from the ground up, starting with the building of the facility to hiring all the shop personnel. Later he worked for a large glass and glazing operation with multiple locations that targeted custom unitized curtain wall systems. He was responsible for operations of the facilities and coordination with the field. Dave joined Royal Glass Co. in May of 2012 where he is responsible for the production and maintaining our fabrication facility. He schedules the fabrication and deliveries of fabricated products to the field. Working with the project managers and field superintendent Dave maintains on time deliveries for efficient installation of our projects. He works with our management team regarding our product expansion capabilities, our personnel growth and development, along with projects we target and go after in the bid process. Dave’s goal here at Royal Glass Co. is to continue to uphold and improve the high quality standards that have been set and focus on improved efficiency, schedules and profit margin in our production facility.